Founded in 1989, this fine House hailing from Lisbon, Portugal sparked from the entrepreneurial drive of four brothers dedicated to elegance, quality and style. 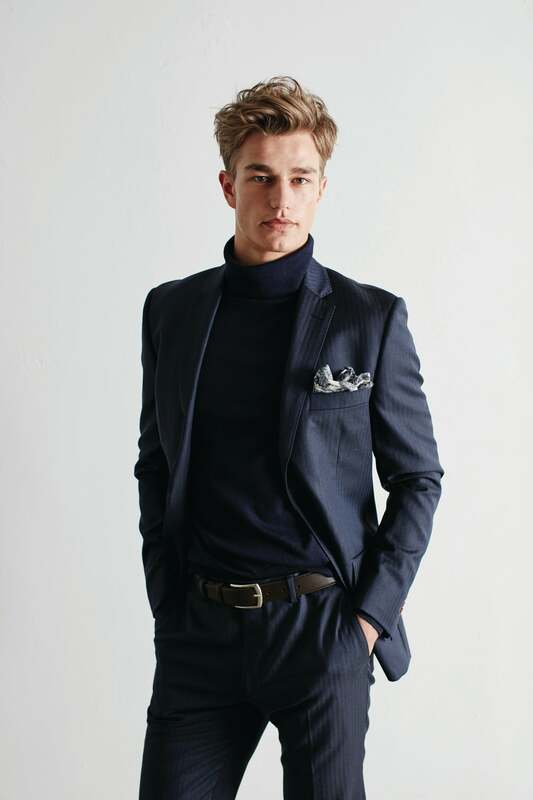 With outlets in various cities worldwide, the FW16 line up is an ode to its early beginnings that paved Sacoor Brothers' passion for tradition and refinement, and the brand has extended that with styles of sophisticated preppy touches. 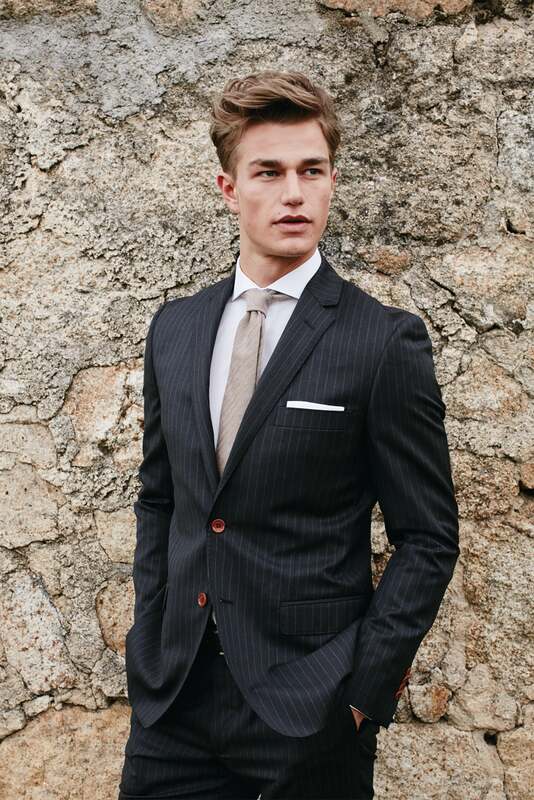 The classic suits line features plains, patterns and pinstripes, along with the double breasted jacket for the discerning man seeking for a more textured look- great for on the clock wear. As for quality? We got you, the Sacoor Brothers incorporates the acclaimed Italian Loro Piana fabric in its suits, assuring quality for your attire. Whereas, for an off the clock look, you can opt for the Sacoor Brothers' signature item- the polo, and whether you layer it with different textures or chino trousers, it's certain to depict you can carry stylish ensemble without neglecting comfort.